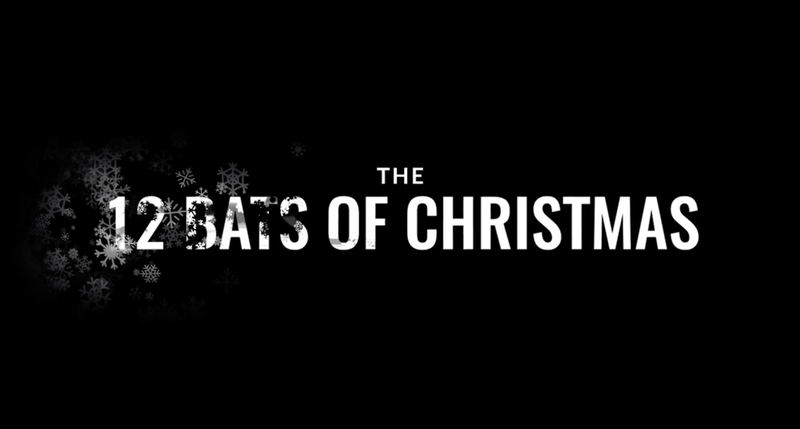 The 12 Bats Of Christmas! It's happening. The holidays are here, which means it's time to get presents for all of your loved ones. 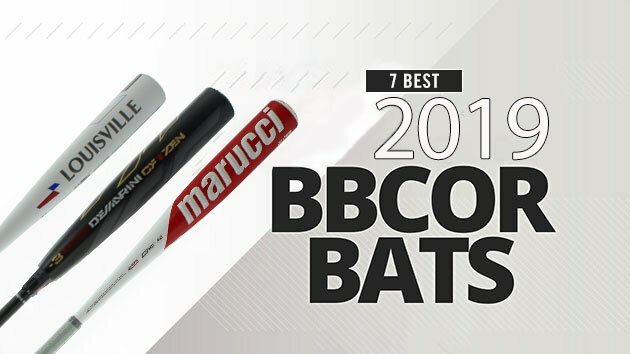 We've seen your comments online asking about the most popular bats for the holiday season. So, what better way to show off these bats than take a tour inside our warehouse. 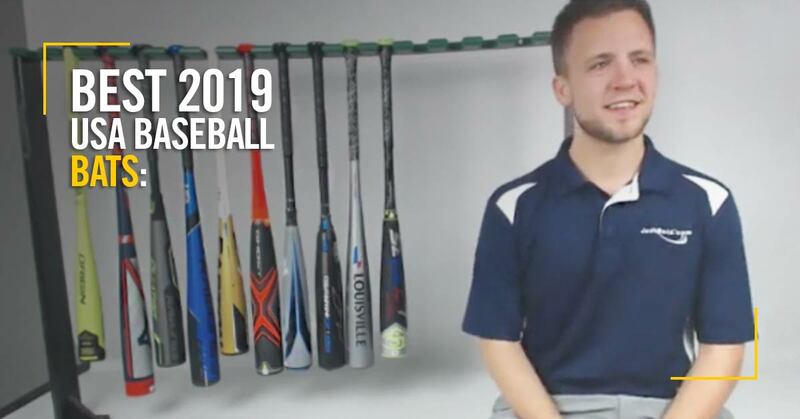 Tyler makes his way through bat heaven while breaking down the most popular options along the way. Don't have time to watch the video? We'll make sure you have all the information below! Let’s rewind to a more simple time. In the early days of baseball, there wasn’t innovation or any bat regulations. Players grabbed anything that was made of wood; wagon wheel spokes, ax handles, broomsticks, etc. Little did we know, Axe Handles would come full circle in the 2000’s. Players would reshape these pieces of wood on one end to form a better grip and the other end into a barrel. We have come A LONG way since then. Right now, we have over 450 wood bat options with a variety of over 8 different wood types. As the popularity and advancements in metal bats continue to grow, the importance of hitting with wood bats cannot be overstated. 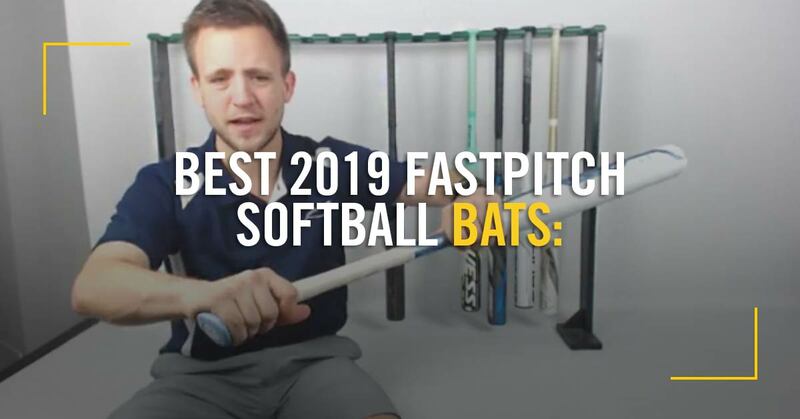 If you have dreams of going pro one day, or simply hitting like one, then you should definitely consider having one of these best wood bats in your arsenal. This was one of the most difficult articles to write. Creating the Ultimate Fictional Baseball Team was tedious, emotional, and nostalgic, all at the same time. Players who did not make the cut, I’m deeply sorry. Maybe next year. For everyone else; welcome to the ball club. There are so many outlets for baseball information in today’s day and age, but sifting through it can be challenging. That’s where we come in! To help you navigate the World Wide Web, JustBats.com breaks down the top Facebook pages to follow for baseball fans and players. Lawrence Peter Berra was born on May 12th, 1925 in St. Louis, MO. Berra began playing baseball in local American Legion leagues where he learned to throw and catch. While playing in American Legion, he received the nickname “Yogi” from his friend Jack Maguire. Jack thought Berra resembled a Hindu Yogi whenever he sat around with arms and legs crossed waiting to bat or after games if they lost. It’s safe to say, the nickname stuck. From that point on, the legend of Yogi Berra began. Yogi played 19 seasons in the MLB, he was an 18-time All-Star and won 10 World Series Championships as a player. He is considered to be one of the greatest catchers to ever play the game and was elected into Cooperstown in 1972. However, with all that being said, Yogi Berra is better known for his unique spin on the English language. The wordsmith dished out some memorable quotes throughout his career, so JustBats.com takes a look at the ten best. What's worse than getting hair in your eyes during a big defensive play and getting an error because of it? Game day comes with enough pressure as it is and the last thing a player should be worrying about is whether or not their hair is going to get in the way. 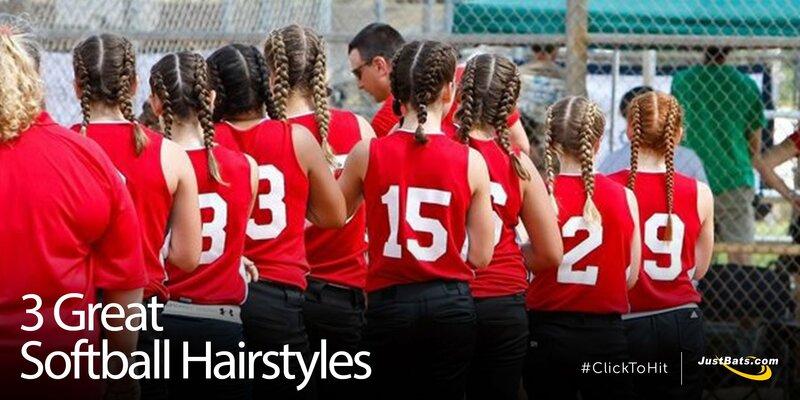 The JustBats.com team understands your pain and we're here to help with three great softball hairstyles. Plus, when you look good, you feel good. And when you feel good, you play well.